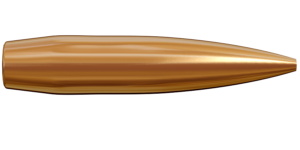 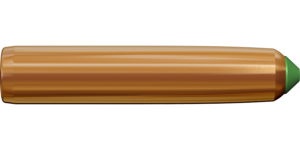 The 6.5×47 Lapua is a cartridge designed for serious competition shooting, specifically for 300 meter matches. 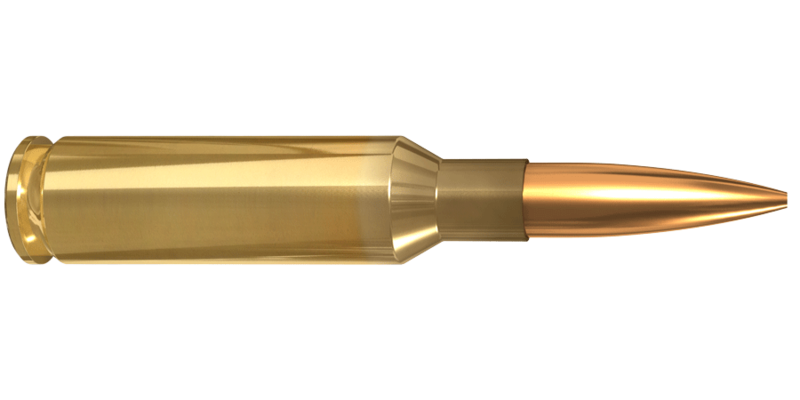 The chamber and throat dimensions are optimized for the Lapua Scenar bullets. After its introduction in 2005, shooters of other disciplines quickly saw the advantages of the 6.5×47 Lapua and began using it in several other venues as well. 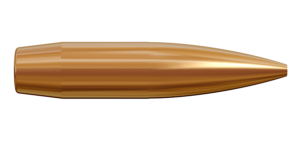 Fast, incredibly accurate and having light recoil, the 6.5×47 Lapua is an ideal cartridge for hunting fields as well as competitive venues.